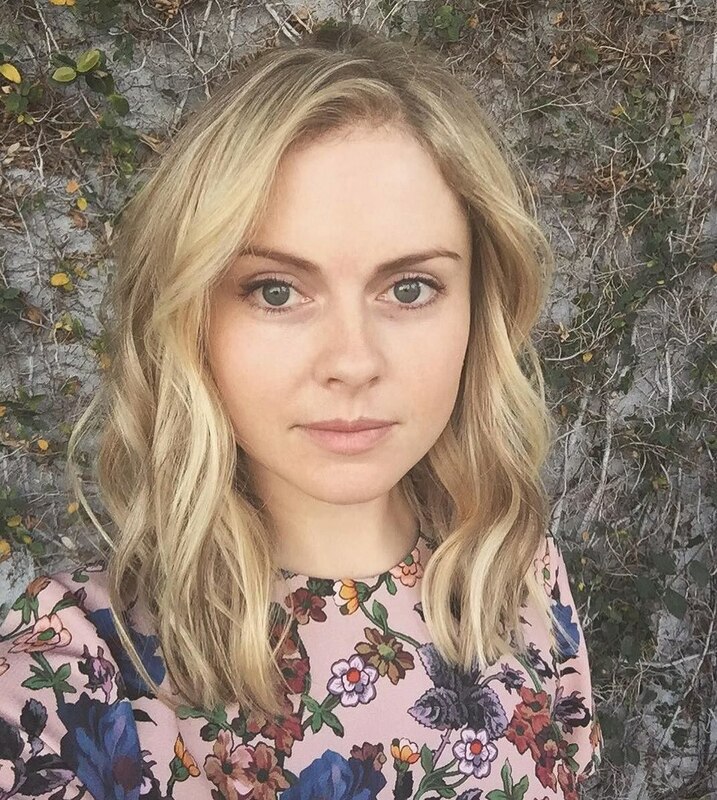 New haircut for Rose McIver! 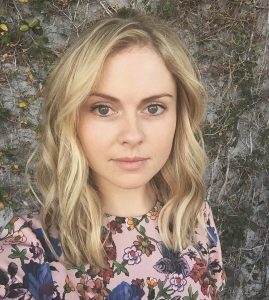 Today, Rose McIver went to ‘Meche Salon‘ in Los Angeles to cut her hair. 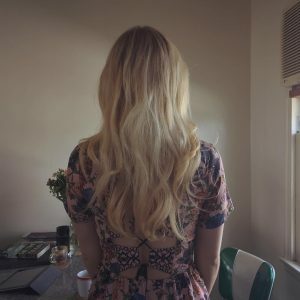 She shared these before/after photos on her social networks.